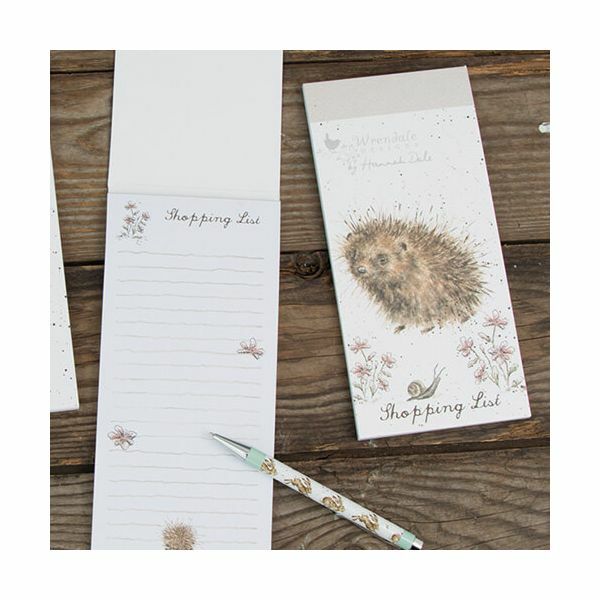 A cute hedgehog and an inquisitive snail adorn the front of the Wrendale 'A Prickly Encounter' Shopping Pad. 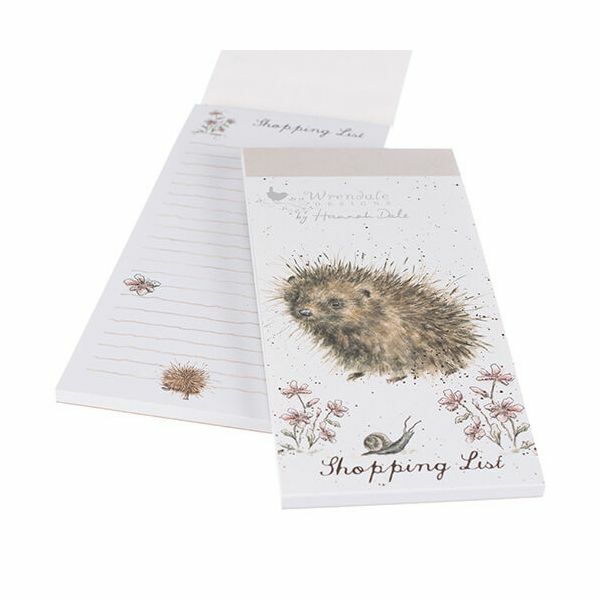 Beautifully illustrated by award-winning artist Hannah Dale, this Shopping Pad has a textured FSC board cover, fully-lined inner pages and a handy magnet on the back. From the Wrendale Shopping Pad range.